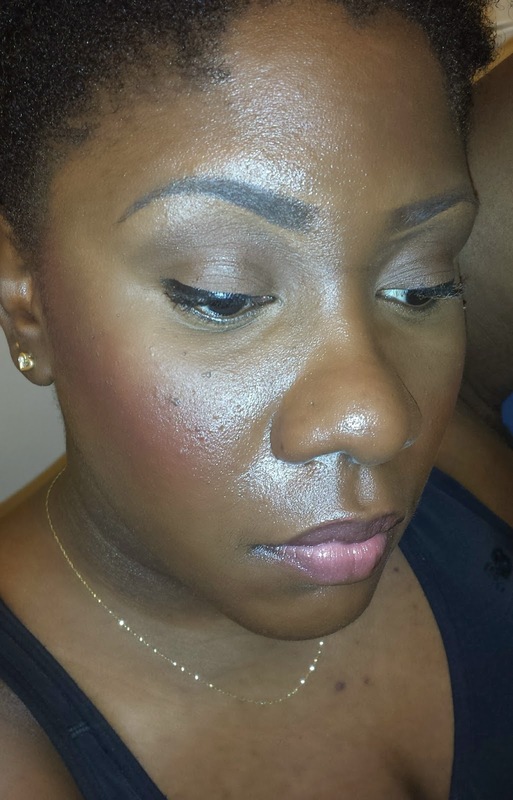 I was approached by one of my readers to do a day and night look using the Naked Basics Palette by Urban Decay. 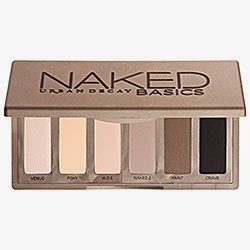 I unfortunately didn't own the palette due owning very similar colours from Urban Decay and other brands, therefore I collected the eye shadows I did have that matched the eye shadows (to the best of my ability) in Naked Basics Palette. Used a neutral brown/taupe (Naked 2) on my lid and a dark brown (mix Faint and Crave) to do a soft cut crease. Highlight beneath the brow with a matte white colour (Venus) and blend to perfection. Tips: Line eyes for more definition. Used a satin off white colour on the lid (Venus) Then continue with a wash of soft brown (Faint) on the entire crease from outer V to inner tear duct. Deepen your outer V with a black shadow (Crave). Highlight your brow with Foxy for the perfect finish! Tips: Use a bold lip to make this look more sultry. Add a strong winged liner to the look. Thank you Penelope, for the opportunity to play with my makeup with you in mind. It allowed me to push myself a bit further because I took into account your eye shape and skin tone. If you have any other questions and or request please let me know. 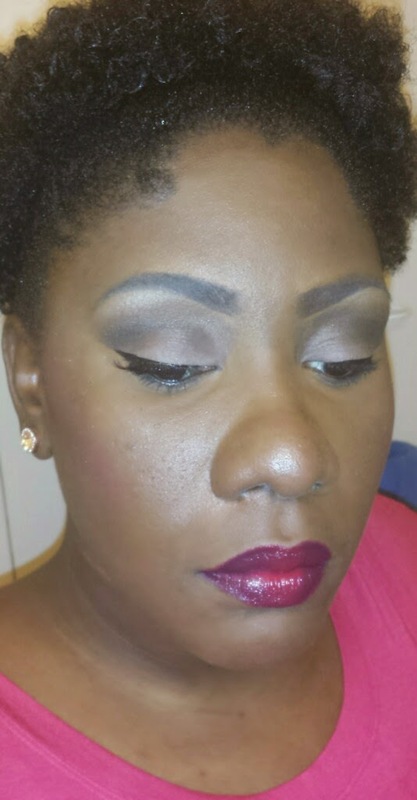 Keep up the good work Rozlyn, love the day look, I love the lip color, which one are you wearing? Thank you for your support. On my lips I am wearing Buxom Full-On Lip Polish in Dolly as a gloss over Buxom Full-On Lip Stick in Amsterdam. One of my go to nudes for the day time. Items can be purchased at Sephora. Happy Shopping! Ohhhh very cute looks! I love! What foundation do you use?